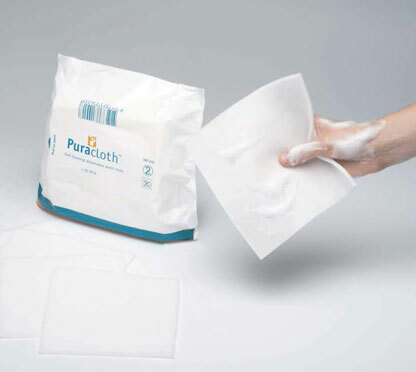 PuraclothTM, the rinse free, self foaming disposable wash cloth. 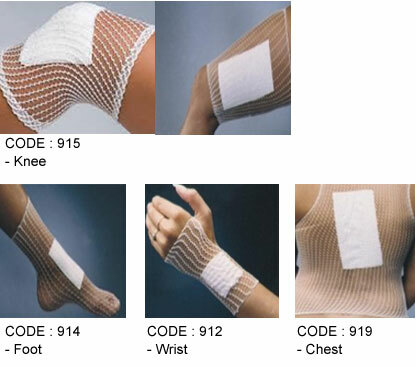 PuraclothTM is a soft foam cloth for full and partial body cleansing and moisturizing. PuraclothTM is skin friendly, nonsensitizing and free of preservatives. 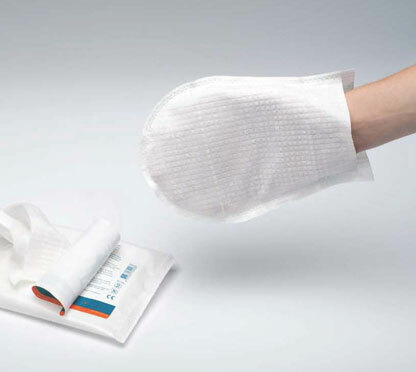 PurasoftTM is a disposable wash mitt made out of a fluffy, tear proof non-woven, especially soft and absorbent. 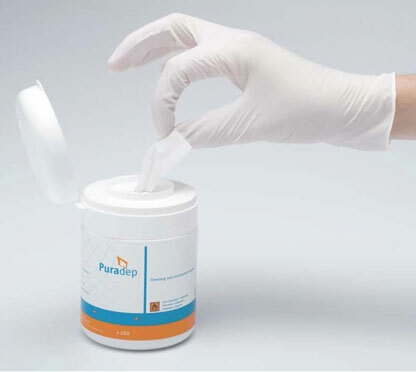 PuradepTM alcohol tissues are designed for cleaning and disinfection of the intact skin prior to intramuscular, intravenous, subcutaneous injections, vaccinations etc. 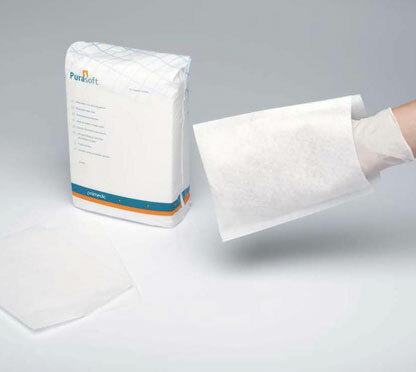 PurawashTM is a soft, skin friendly impregnated disposable wash mitt for bathing and cleaning of immobile patients and patients with special needs. 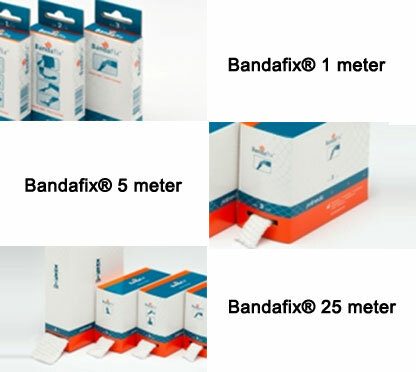 TOE/TEE kit sterile. 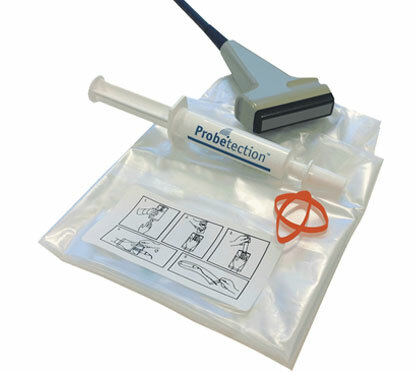 A transducer cover (round tip) on an applicator, an extended 10 ml syringe filled with ultrasound transmission gel, a twist-lock and an adult bite guard. 33-1, Jalan Eco Majestic 3A/1, Brighton, Eco Majestic, 43500 Semenyih, Selangor Darul Ehsan.